Bates stamping is undoubtedly one of the best and easiest ways to index large sets of documents, with electronic Bates stamping finally becoming the norm across most businesses. 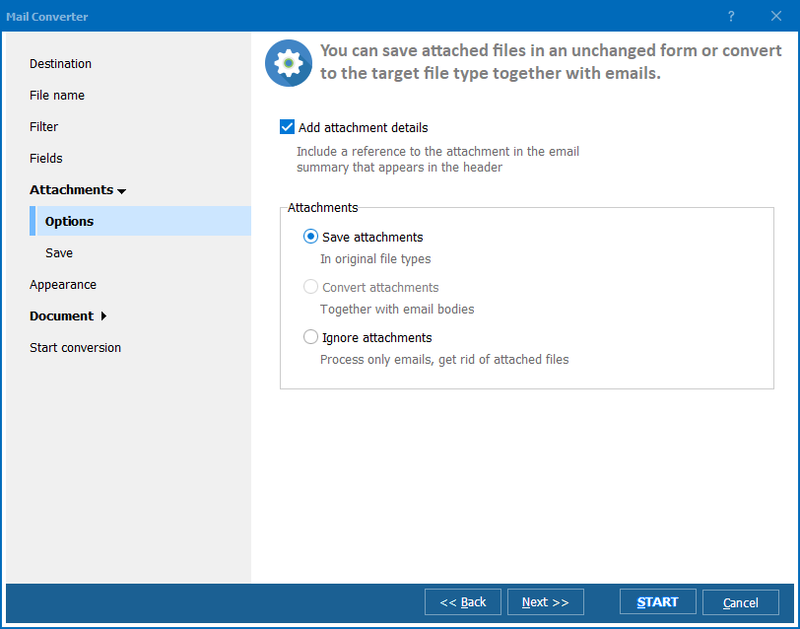 While you can manually add in Bates numbers to PDF files using Acrobat, Total Mail Converter Pro makes everything just that extra bit easier by allowing you to convert emails to PDF and stamp Bates in one quick step. 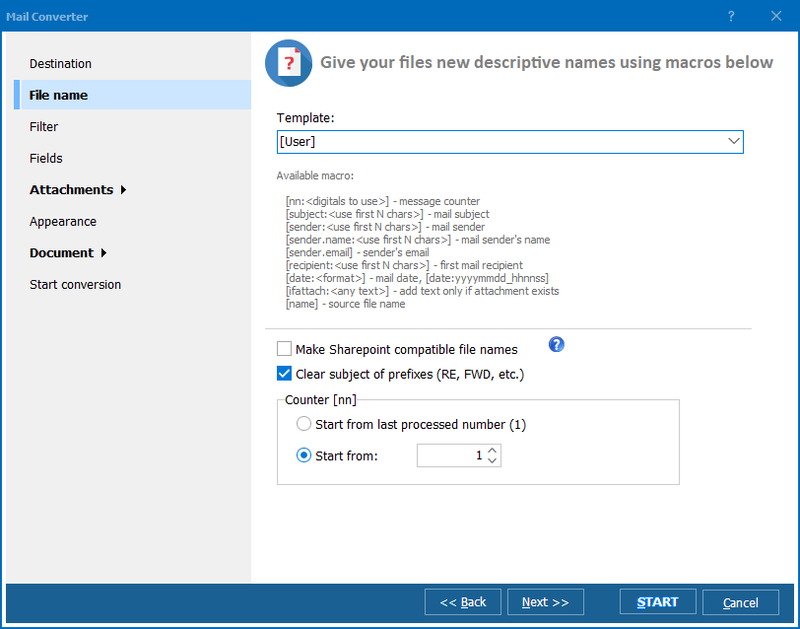 With Total Mail Converter Pro, you can convert whole batches or folders of MSG or EML files into PDF with bates in just seconds. After selecting all of the emails you want convert to PDF, you'll then be able to add in your Bates stamping on every page of each file. While this numeration function is essentially just a page counter, it also works exactly the same as manually stamping each page - allowing you to automatically add in your own unique numbering system to your email files as they're converted. No matter what numbering format you use, Total Mail Converter Pro makes it simple to copy virtually any existing sequence. 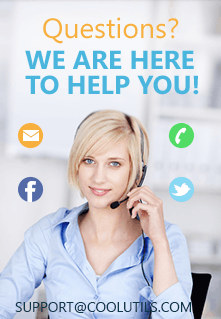 There's no doubt that automatically Bates stamping each email as its converted can save a huge amount of time over trying to do it all manually. For starters, Total Mail Converter Pro is already the easiest and quickest way to convert bulk batches of email files to PDF. It enables you to convert thousands of files in just a few minutes, a huge difference compared to the hours or days it would take to convert each file individually with a PDF printer. The inclusion of the Bates stamping function is just another added bonus, ensuring that your converted PDFs will be ready for easy indexing, searching and referencing. As well, you can even choose to rename each of the files with the beginning and ending Bates stamp to make it even easier to find exactly those pages that you need in seconds. 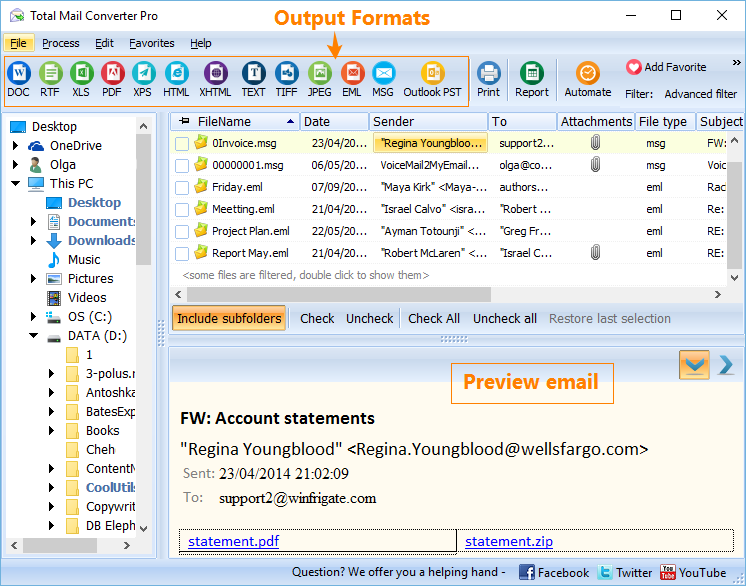 So stop wasting your time individually converting and Bates stamping your emails one by one and instead get Total Mail Converter Pro so you can convert emails to PDF and stamp Bates automatically.